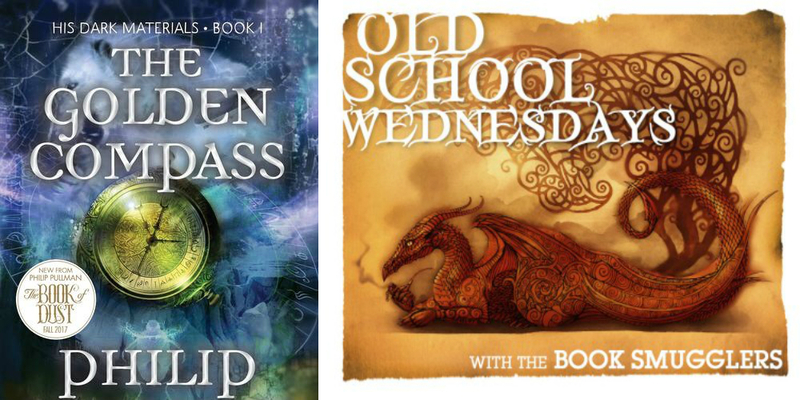 Old fashioned Wednesdays is a week after week Book Smuggler highlight. We concocted the thought towards the finish of 2012, when both Ana and Thea were feeling depleted from the endless immersion of New and Shiny (and regularly finished built up) books. What better approach to snap out of a perusing fugue than to take a smaller than expected get-away into the past? This October, The Book of Dust– the primary book in a pristine "equivalent" (not prequel, not continuation) spinoff set of three, La Belle Sauvage, set in the His Dark Materials world– will reintroduce us to Lyra, Will, and the universe of daemons, enchantment, and science. With the new book's discharge about upon us, we concluded that it was high time to rehash the His Dark Materials books. HOW Could WE FARE? 1.Let's discussion about individual reflection, and how The Golden Compass holds up to the trial of time. Initial introductions: How does the book stack up to the memory and desire? Ana: I am so happy we are re-perusing His Dark Materials. I initially read it in 2004: I had quite recently moved to the UK and I was searching for Fantasy books like The Lord of the Rings (in light of the fact that right then and there in time, it was the one Fantasy reference I had) and I wound up obtaining it from the library. This was from multiple points of view, my entryway into perusing contemporary Fantasy, a first taste of YA AND the primary books I read in English. I read it and considering: wow this is superior to The Lord of the Rings. All things considered, as I was somewhat frightened about this re-read. This initially book re-read was a blended pack for me: I still truly cherished it however observed it to be all the more moderate moving that I was anticipating? Memory disclosed to me The Golden Compass was relentless activity in any case, there are moderate moving scenes/information dump took after by activity stuffed ones – so at last, I thought this initially book to be somewhat uneven..